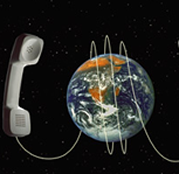 Take control of your company and start commanding your phone communications when you select business phone systems from Channel Networks, Inc. Our service provides everything you need for voice-over IP telephone platforms from sales to installation, training, and maintenance. 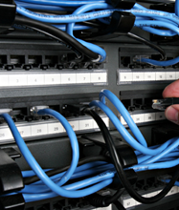 Unlike many hosted providers, we employ our own technicians. This allows us to serve you after installations, as well as before, and fix any issues that rise via remote access. If for some reason we cannot fix your issue remotely, a technician will come to your location at no charge. Hosted PBX & VoIP Take your communications to the next level with help from Channel Networks, Inc. and our hosted PBX and VoIP options. SIP Trunking CNI SIP Trunks: Highest Quality, Reduces Costs, Burstability, Automatic Failover and can expand your business's immediate and future needs. 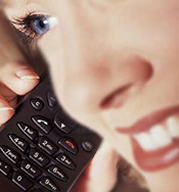 IP Telephone Options There are many IP Telephones to choosing from for our hosted PBX system. Polycom and Yealink are two of our most popular options. We also have Cisco and Astra available.